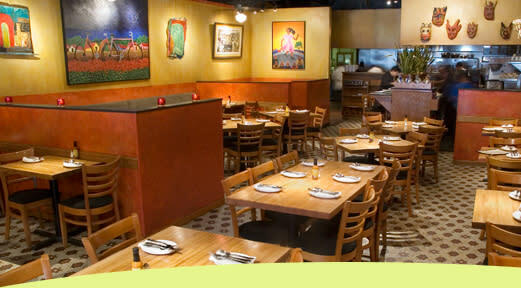 Rick and Deann Bayless offer a taste of their passion for Mexico in Chicago at the casual Frontera Grill (opened in March 1987) and the dressier Topolobampo (Opened in November 1989). Private event space and buyouts available. L: Tues.-Sat. 11:30am-2:30pm; D: 5:30pm-10:30pm. Br: Sat. 10:30am-2:30pm. Res. Accptd., Valet, Ha, $$$.